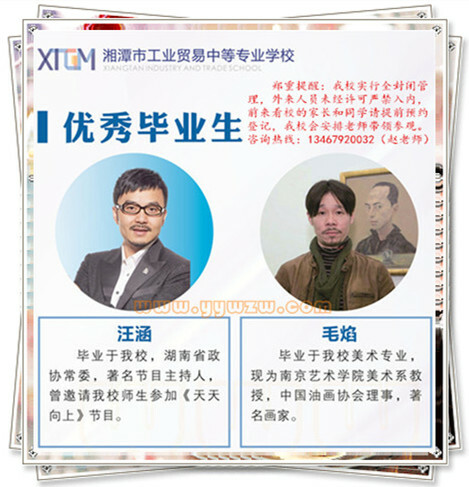 潮 白.“甄�帧备� 怎么 念，我 糊涂 了[N].南方 日报，<?xml:namespace prefix = st1 ns = "urn:schemas-microsoft-com:office:smarttags" />2012-12-28. 石 剑峰.虽未 入围“甄�帧比员� 几亿 人 念错[N].东方 早报，2012 -12 -27 . 张 枫逸.国产 电视剧 岂止 是 念错 了“甄�帧�[N].中国 艺术报，2013 - 01 -04 .